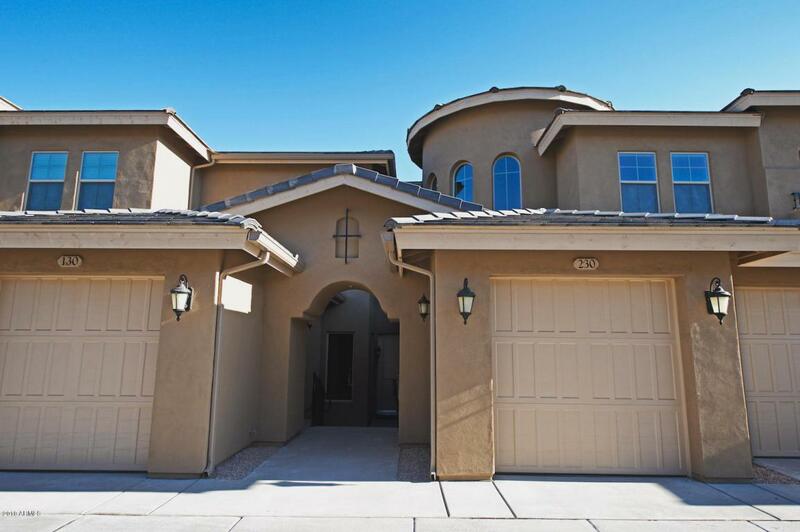 Awesome Phoenix location nestled into the Ahwatukee Foothills with easy access to the I-10 Freeway and Chandler Mall. 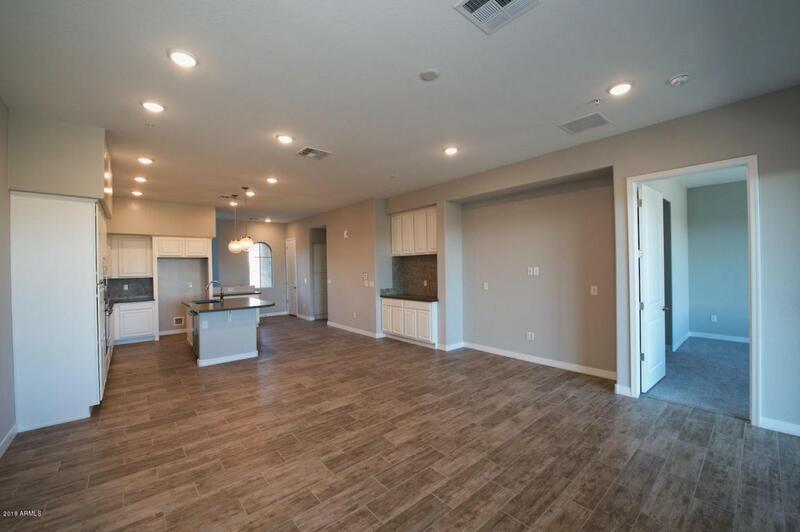 This beautiful loft condo offers 12ft ceilings and includes a 1-car garage. 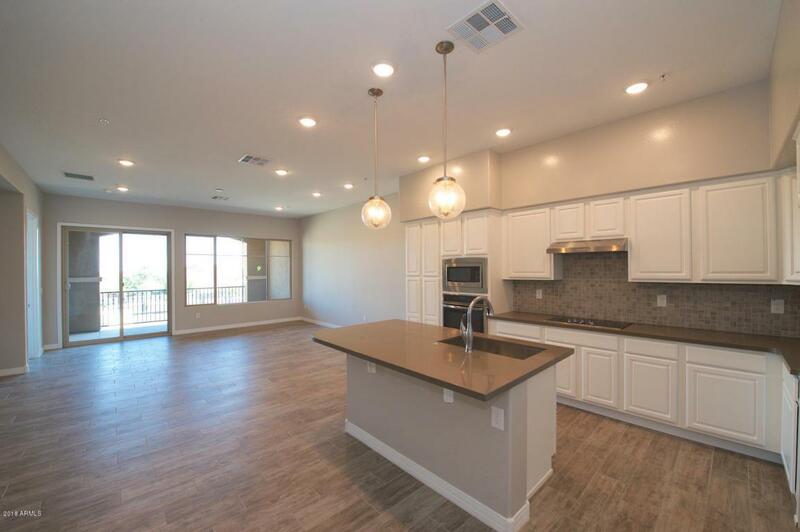 The efficient great room floor plan comes standard with quartz countertops in kitchen and baths, upgraded coconut cabinetry, stainless steel appliances and ceramic tile surrounds in the master bath shower. 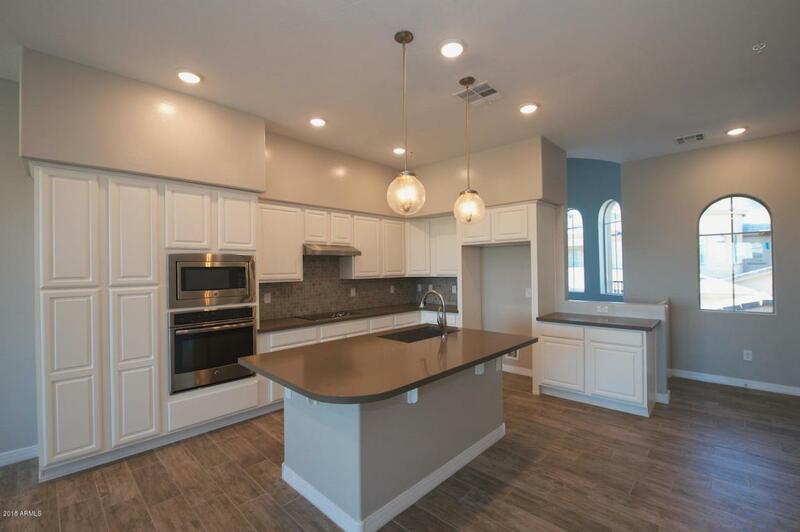 This is a brand new gated community with two pools, jacuzzi, BBQ's and clubhouse with exercise room and theater. HOA Fee includes Water, Sewer, Trash, Exterior Maintenance and Exterior Pest Control.